Instead of just watching a horror movie, get interactive in the horror and play a video game. You won’t be able to hide behind anything, and you control how far you go, so it’s great if you really love getting scared. Here are some game suggestions that will sure give you nightmares. Alien: Isolation comes after the series of Alien movies (yes the Sigourney Weaver ones). It follows Ripley’s daughter as she tries to solve what happened to her mother’s ship, but while on an attempted rescue mission to another ship, she discovers the same alien that her mother had to handle. Not only do you have to fight of the alien, but also a rebel group of people fighting to survive, and artificial intelligence robots that can turn on you in a second. It is a fight for your survival, and super scary. I mentioned Until Dawn in my best game stories post, and it’s also a good horror game. It’s full of jump scares, and one choice could mean life or death. And for a good portion of the game, you don’t know who is attacking you, which makes you freak out because of the unknown. It has a great story too, which is a plus. 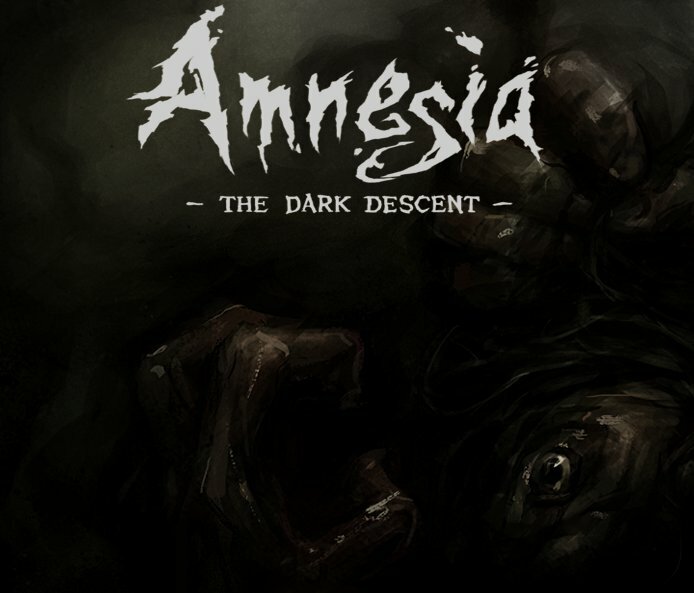 Amnesia has many games, and they are all really freaky. Your sanity and health are both at jeopardy as you search different places and find monsters and demons, who are all trying to killing you. The moments of terror while being chased or the anticipation while hiding from a monster keep you feel anxious and scared the whole game. It is sure to give you some nightmares too. There are also many, many indie games out there that are totally scary and really great games, so there is bound to be a game that fits you needs and wishes. Happy horror games! Can You Solve The Spidey Murder Mystery? i’m not really into video games, but these look super cool! I’ve always wanted to play Amnesia, but I’ve been too scared to try. I don’t really play many video games, but I will give these recommendations to my friend that does. Thanks! Very cool article, I’m a big video game fan and the horror games definitely have a lot of appeal to them. I know I’m a bit late to the party, but I would also recommend Resident Evil 4 as a good game within the horror genre. It’s not solely based on horror but there are some monsters in that game that have scared me more than any movie or game I’ve ever seen! RE4 has such an old time horror movie feel to it, and I love it for that. Silent Hill 1 & 2 are great suspenseful games, and Eternal Darkness has a nice variety of “insanity” consequences, which help to keep the chaos up.